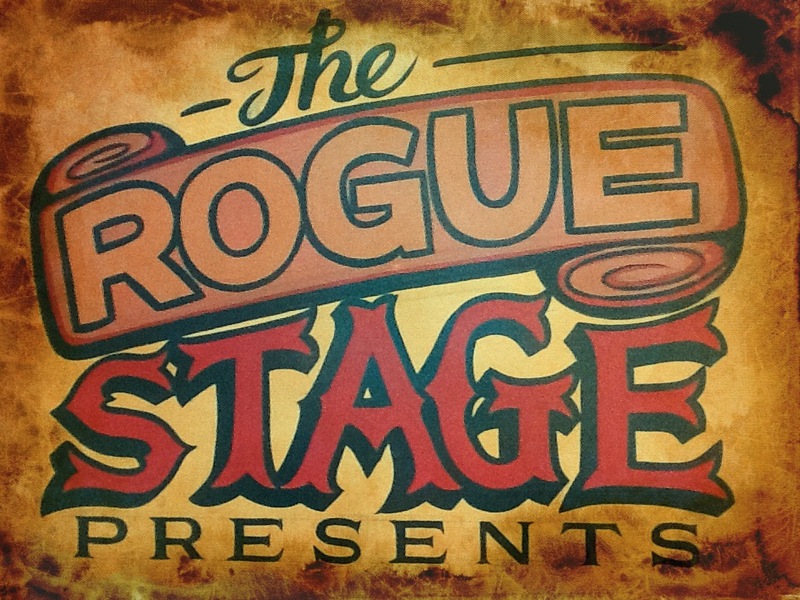 The Rogue Stage Audience thoroughly enjoyed Devilish Mary and the Holy Rollers on the 16th of January at The Rogue Lounge. Here they are at 13th Floor speaking with Marty Duda. Devilish Mary and the Holy Rollers’ 13th Floor Video Session. This entry was posted in NZ artists and musicians and tagged 13th floor, Anita Clark, Ben Woolley, Marty Duda, Rotorua, Simon Gregory, The Devilish Mary and the Holy Rollers.